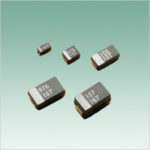 Extended capacitance series of Type 267 M series. 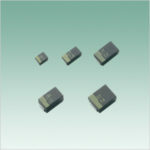 Ultra Low ESR series based on Type 267. 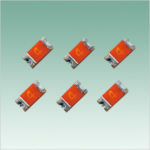 Built-in Fuse Capacitors based on Type 267. 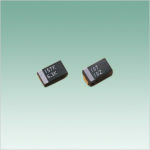 Suitable for low impedance circuit. 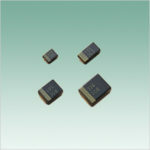 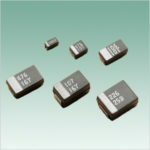 Extended capacitance series of Type 269 M series. 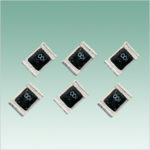 ※The application classification by use which divided the market and use into four is set up supposing our products being used for a broad use. 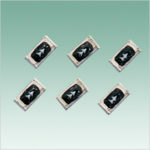 please be sure to inform to our Sales Department in advance in examination of the use of those other than the indicated use.